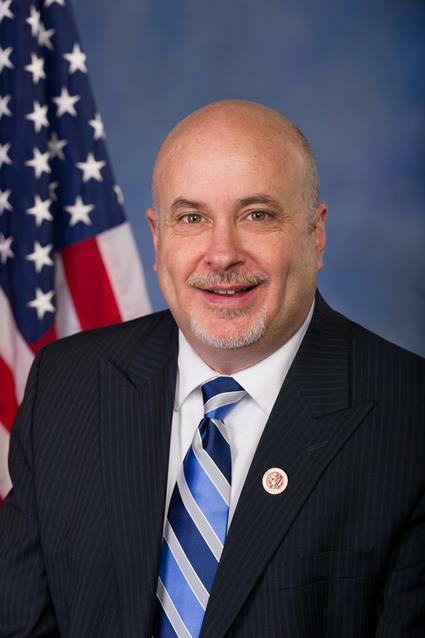 WASHINGTON, DC – U.S. Representative Mark Pocan (WI-02) today released the following statement regarding news that Russian-linked Facebook ads targeted Wisconsin during the 2016 Election. “Russia’s interference with our national elections hit home when we found out that Russian backed interest groups bought ads in specifically targeted to Wisconsin. These ads underscore the lengths to which Russia went to meddle in our electoral process and going forward, we must work to strengthen and protect our democratic institutions from these attacks. We must also continue to support Special Counsel Robert Mueller and his investigation to get to the bottom regarding whether or not there was collusion between the Trump Campaign and the Russian government. With the 2018 elections just over a year away, we need to know the full scope of this foreign interference and how to prevent it. Earlier this year, Pocan introduced the Securing America’s Future Elections (SAFE) Act, legislation that would safeguard U.S. elections from future foreign cyber-attacks and interference by permanently classifying the integrity and security of elections as a key component of critical infrastructure. This important classification would place elections systems in the same category as other critical infrastructure including the power grid, the banking system, and other utilities. The SAFE Act also addresses election standards to protect against cyber-threats, better voting machines that provide paper ballots, and random audits of ballots to thwart interference. We do not need any other country getting into our elections. We do know that Trump had nothing to do with the Russia but Podesta/Hillary were deeply involved around the Globe. Finally we spent about 3 billion on elections, a relatively small amount, compared to the whole economy. As RFK said: ” we spend more on chewing gum than on elections”. But the fact is that the Russian spending was pittance and did not change anything that no one can tell either way. If they wanted Trump to win? Why? It sure backfired cause he has been tough on them. Trump has been tough on Russia? You must not read much. Putin just yesterday was raving about all his friends in government in the United States. He’s not exactly shaking in his boots. That is why they wanted him to win. Even my toddler knows that. He’s much smarter than you. Two weeks ago, Feds said that Russkies targeted our voting machines, then they retracted, then someone else said they are doing this? Do not believe all this crap only the most naive beleives this Fake news.